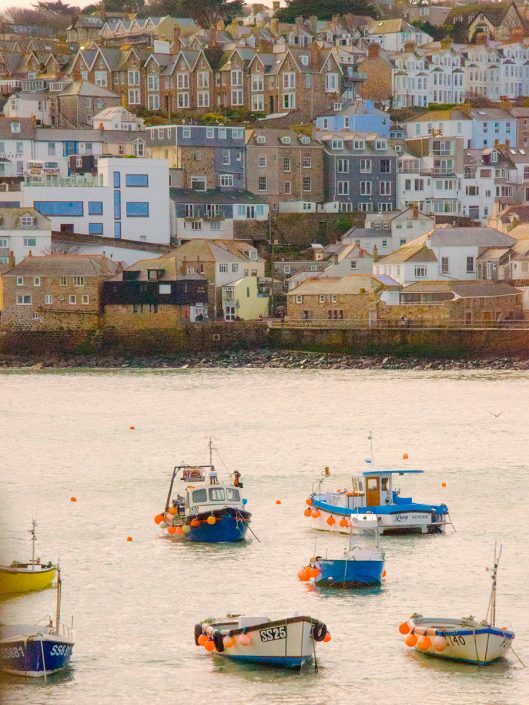 A picturesque town ringed by glorious beaches and a beautiful harbour. 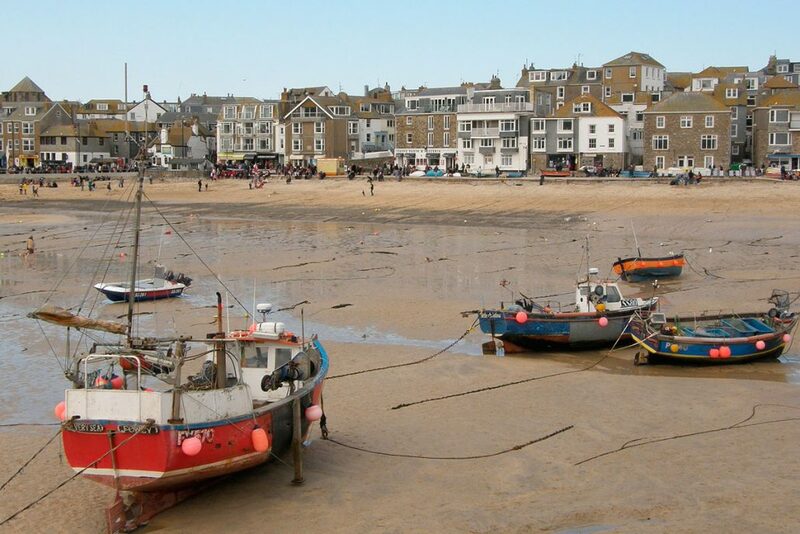 An amazing variety of shops amongst narrow cobbled streets will appeal to some, while others will enjoy its close proximity to coast paths and the wild Cornish country-side. 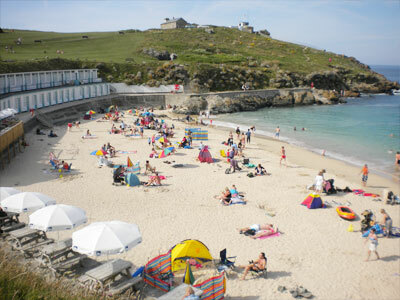 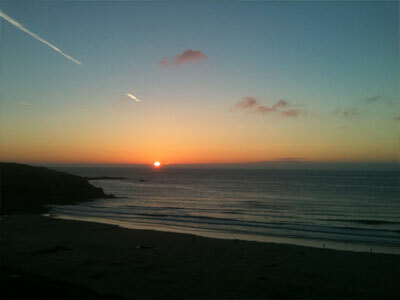 Porthmeor, its largest beach, is a prime surfing venue and has won awards for cleanliness. 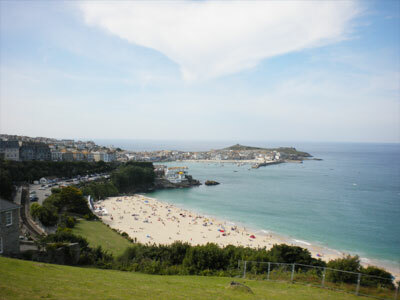 Overlooking the beach is the Tate Gallery, one of scores of galleries around town, a testament to its renowned artistic community. 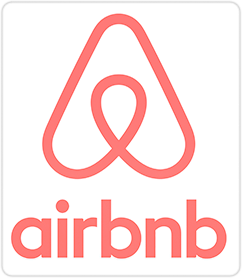 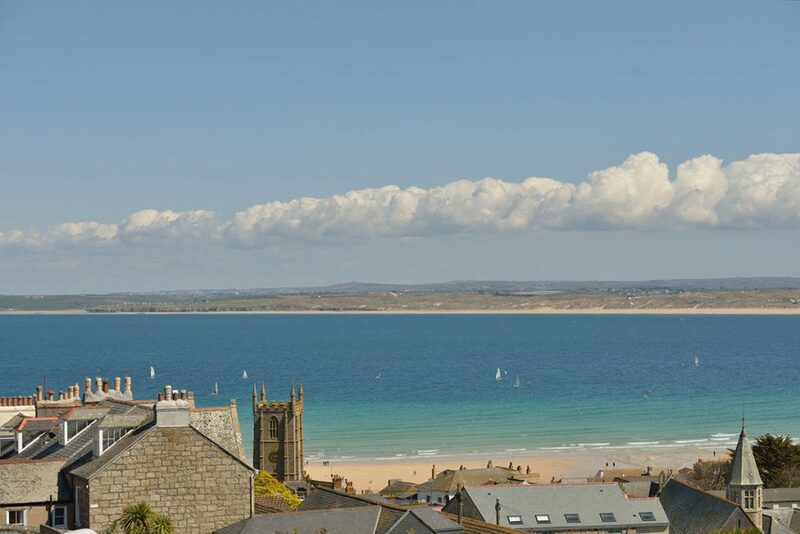 Carrack Dhu is a minutes walk from the Barbara Hepworth sculpture gardens, and only three minutes from the Tate and Porthmeor beach. 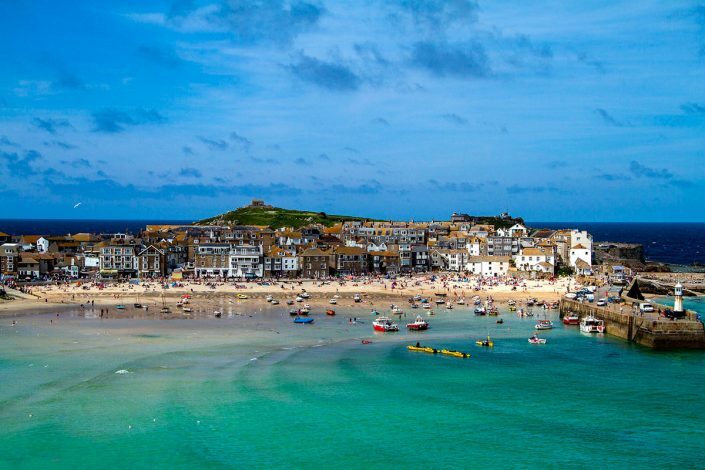 Other local attractions include ancient Pagan monuments, St.Michaels Mount, Lands End, Seal Sanctuary, or further afield, the Lost Gardens of Heligan. 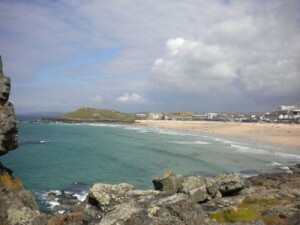 Activities you can busy yourself with are surfing, diving, kite flying, or get out and about on a mountain bike. 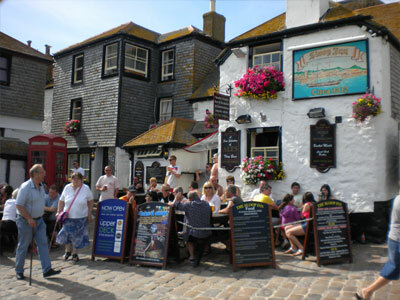 The evenings can be filled visiting restaurants, pubs or night-clubs if you are so inclined. 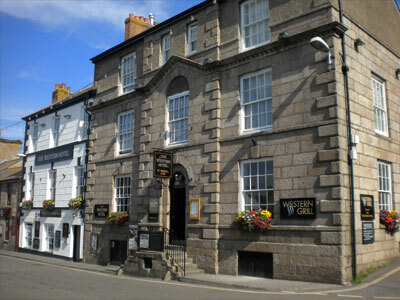 We also have a vibrant live music scene. 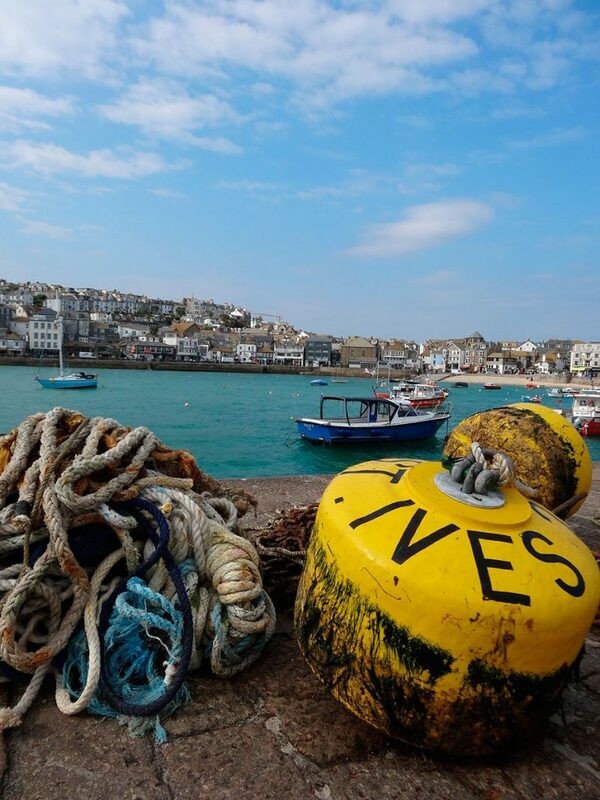 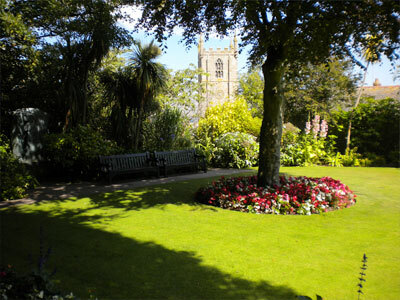 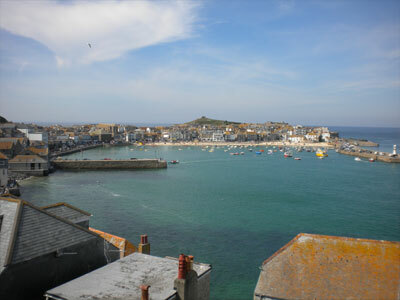 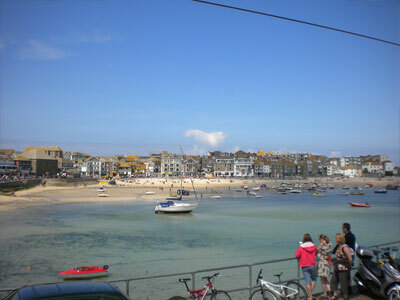 St.Ives has many quality restaurants and cafes (many can provide vegan / vegetarian food). 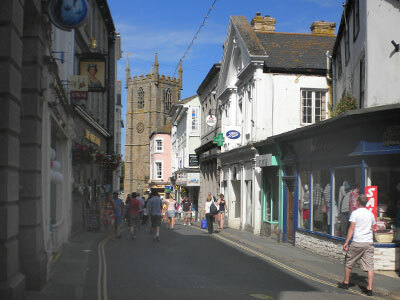 All corners of town are within easy (but often hilly!) 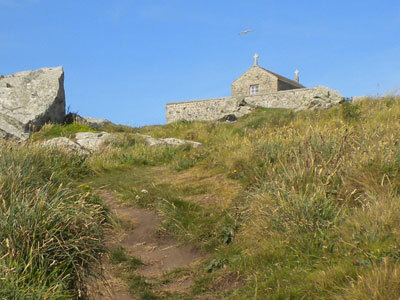 walking distance of Carrack Dhu. 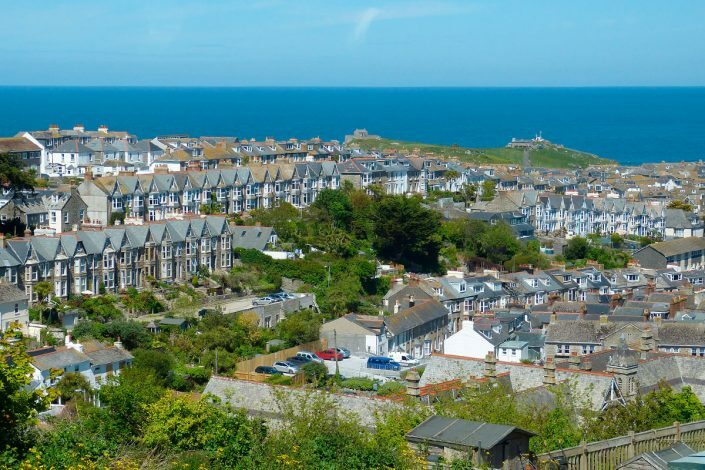 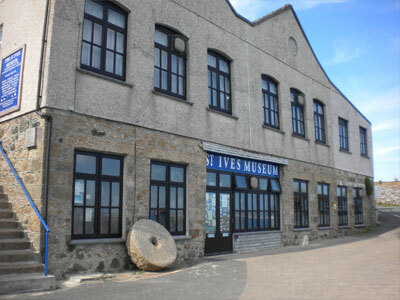 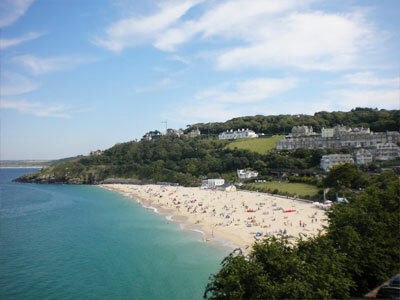 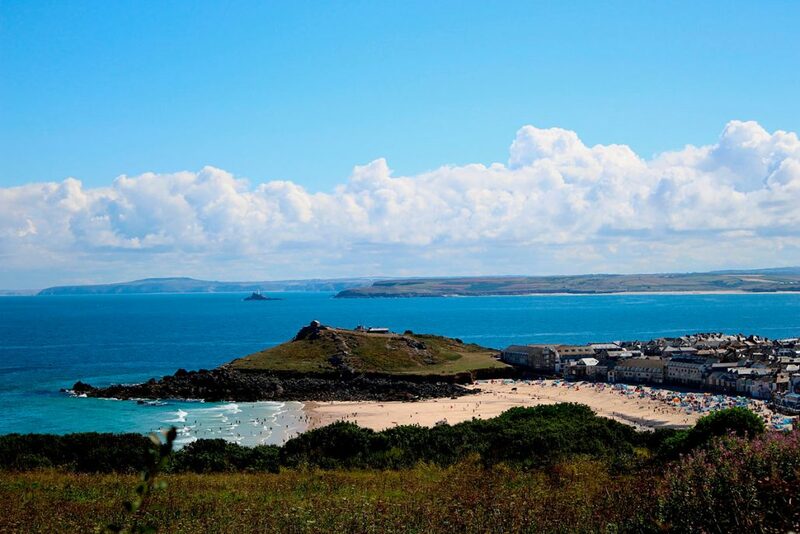 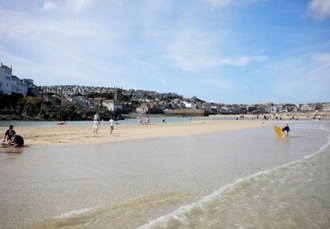 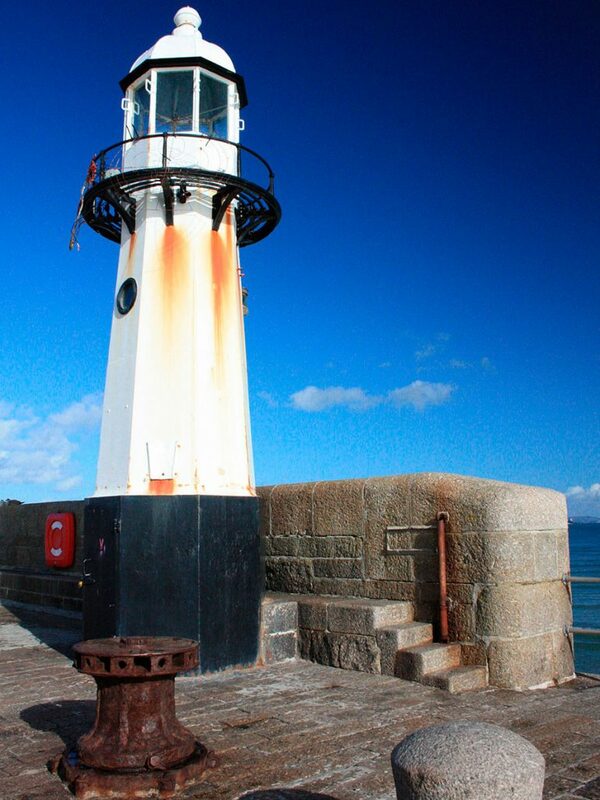 St Ives was named best seaside town of 2007 by the Guardian newspaper.